In 2002 Paver Solutions began serving the Pinellas, Hillsboro and surrounding counties. We started with the idea that if you provide customers with a quality product, at a reasonable price, on time, the business will grow. That philosophy has paid off for us and our customers for decades. With over 40 years of experience and thousands of projects completed, pavers from Paver Solutions will not only enhance the appearance of your property but will increase the value by 1½ to 2 times what you spend on the project. In other words add exceptional value to your home or other property at a surprisingly affordable price, sometimes more affordable than plain concrete. 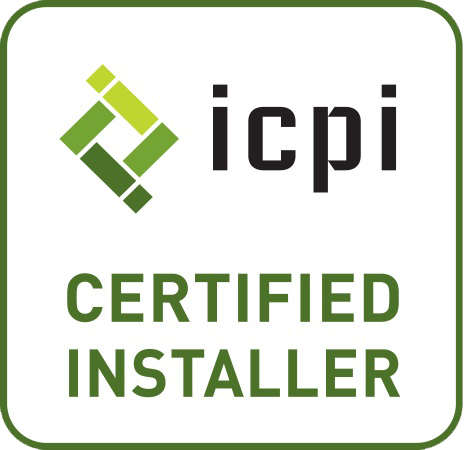 Paver Solutions is an ICPI (Interlocking Concrete Pavement Institute) certified installer and a member in good standing of the ICPI. The ICPI is the “watch dog” organization for the paver industry, similar to the BAR association with attorneys. We warranty all of our work. Should any problems arise, be reassured we will be there for you. * Hundreds of color and design possibilities to suit your particular needs. * Eliminates unsightly cracking and breaking. * Price is comparable with plain concrete. * Installation can be done in as little as 48 hours from the time the order is placed. Whether it is a small walkway, a complete ground up commercial building, or anything in-between, we are your single source for all aspects of your project. Thanks for a great job! I have already referred a neighbor to you.